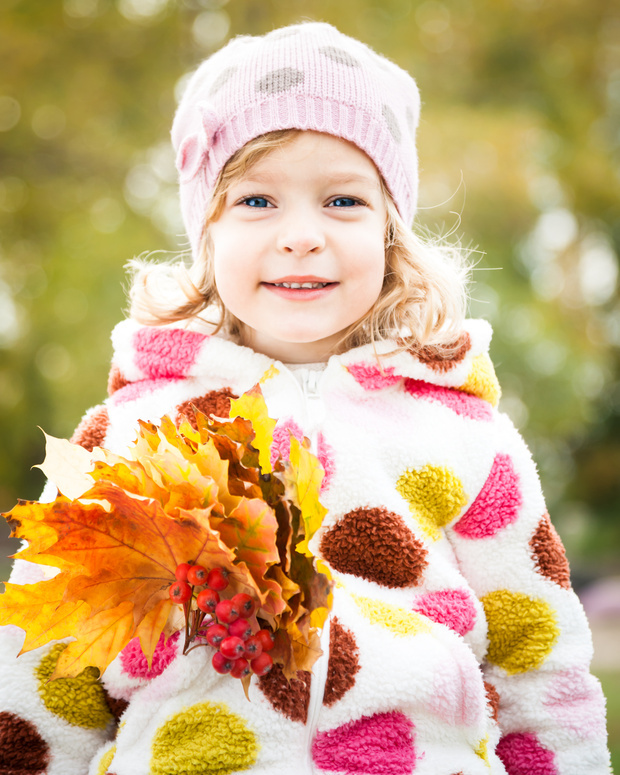 Turn a chore into something much more enjoyable: a leaf raking tournament! Compete to see who can rake the neatest, biggest pile in the shortest amount of time. You can jump in the piles before raking them up again and take pictures to remember the day. Everyone can win a fall-themed prize: a cinnamon sugar doughnut, a caramel apple, or a cup of hot cocoa.